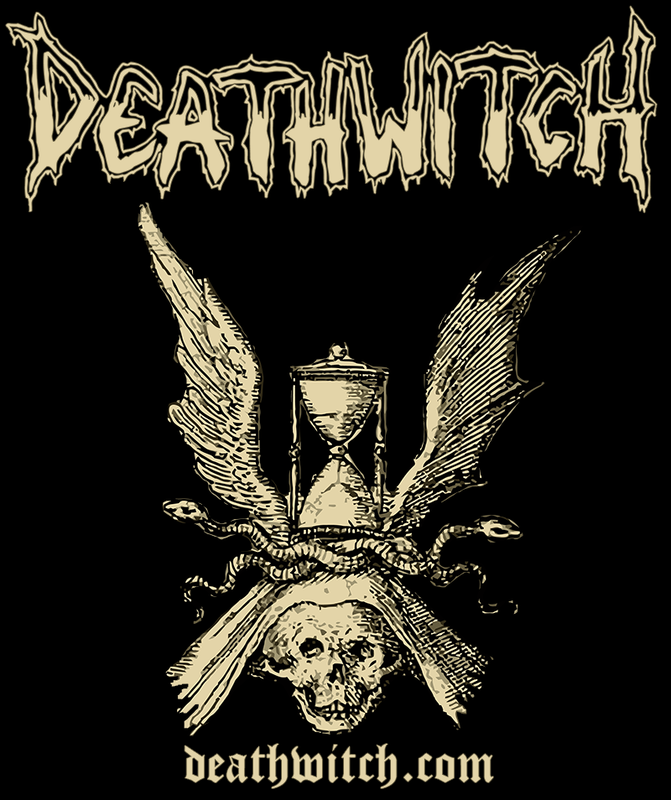 Hail to all maniacs and Deathwitch legions for support! UNDER THE FLAG OF BLACK DEATH! !